We know how to improve wellbeing levels for FRS staff in a way that is practical and works with operational demands. 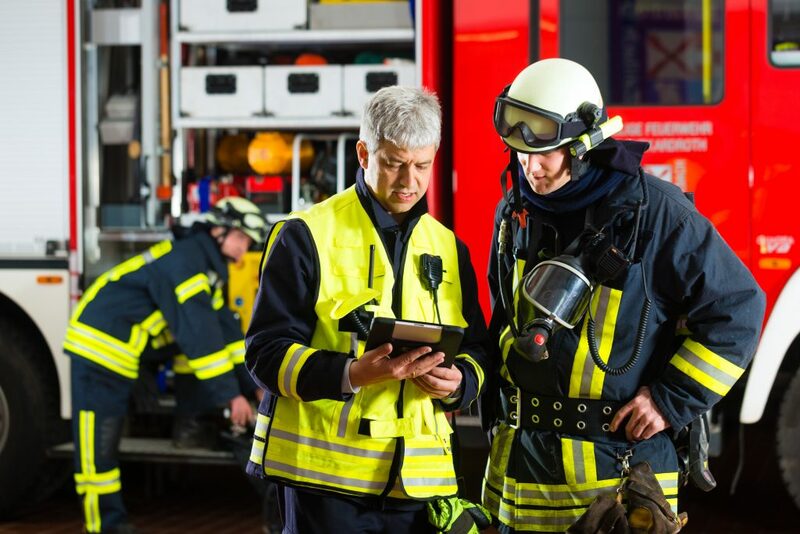 We offer a one-stop-shop for improving wellbeing in the Fire and Rescue Service (FRS) sector. Our work with numerous FRS has given us a special insight into how to help improve wellbeing levels for your staff in a way that is practical and fits in with the operational demands you face. FRS are the most trusted Blue Light services and have a unique culture. We recognise the special relationships that exist at watch level. Whilst physical wellbeing has always been a priority for many firefighters the growing pressures they face means that this in itself is not sufficient to enhance and protect their general wellbeing. 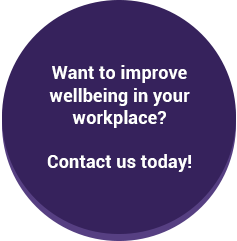 Working with a range of commercial companies, we’ve proven we can integrate wellbeing into your HR processes, leading to highly motivated and high performing teams, with low absence and presenteeism rates. Our team of experts can quickly understand how your organisation works, your priorities and preferences. Our bespoke approach is to find out what matters to you, collect data on those elements that contribute to improving your company, design and, (if needed) help implement solutions that make a difference. Providing an insight into projected labour turnover; using your company’s unique data to show how many staff are ‘thinking about finding another job,’ which we can correlate with specific causes identified in our wellbeing insight survey. Interested? 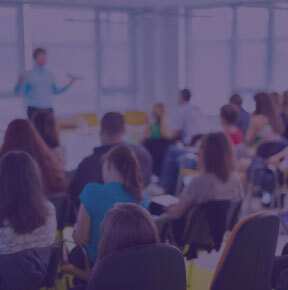 If you’re a company who wants to know what valuable data and insight we can provide you with to help improve wellbeing and drive performance across your whole organisation, click here to get in touch.